Edited by blob2 at 16:35, 20 Jul 2018. 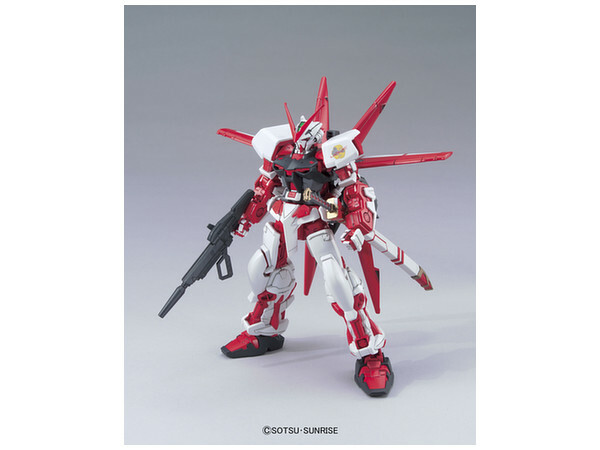 GUNPLA stands for Gundam Plastic models, BANDAI's plastic model kits which you can assemble without glue. These kits link modeling with actions figures, because the models themselves have a lot of articulation points and can take on various poses. Very popular in Japan (I remember seeing references to it since waaay back), and as with many other action figures first it was a nerd (otaku) thing, now it's getting more popular worldwide. Mobile Suit Gundam is a franchise that is like a national treasure for the Japanese. I'm not a huge fan of the franchise, yet I did watch a few anime series, my favorite being MSG: Iron-Blooded Orphans, followed by the ongoing Gundam: The Origin movies (which is a remake of an older, cult-classic series). I suppose being interested in anime and not knowing MSG is a big oversight. 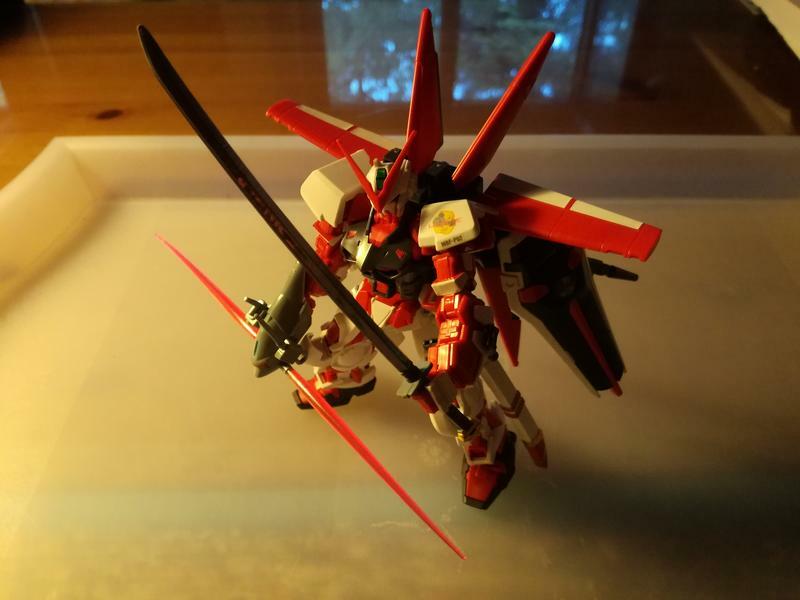 I took a big interest in GUNPLA after reading an article on one of the polish gaming sites in which a guy tells how he got sucked in. After some resarching it struck me that the models are easily accessible, to the point of them being sold in bigger supermarkets in my home country. Apparently all are high quality and detailed plastic, even out-of-the-box (even though these have various "grades"/sizes), but of course can be highly customized. So I thought to myself, why not give it a shot: I like mechs, and I'm looking for a form of hobby that is both accessible, gives you a moment of a breather, and at least initially does not have a high entry level. So, does anyone here have some experience with this stuff? Edited by blob2 at 20:04, 21 Jul 2018. So after around 6,5h I finished the sucker! I must say it was fun, even more then I would think. You really get a sense of accomplishment at the end, and the assembly itself keeps you really focused. The quality of the model is truly high-end. Everything fits together exquisetly. Manual is in Japanese, but it is clear, you only need descriptions for some of the symbols which happens so were added in an insert added by my local distributor.